Hong Kong superstars Andy Lau and Donnie Yen face off in director Wong Jing's upcoming 1970's set crime thriller Chasing The Dragon. And, yes, if the trailer is to be believed then fans of both stars should be very, very happy with the results. A remake of 1991's To Be Number One the film stars Lau reprising his role as police officer Lee Rock, a role last taken on in a pair of films carrying the character's name from 1991. As for Yen, he plays a gangster known as Crippled Ho - reportedly based on an actual figure - who arrives illegally from Mainland China and climbs to top position in the drug trade. The scale here is impressively large and the action looks glossy and kinetic. Take a look at the trailer below. Hey Australia! 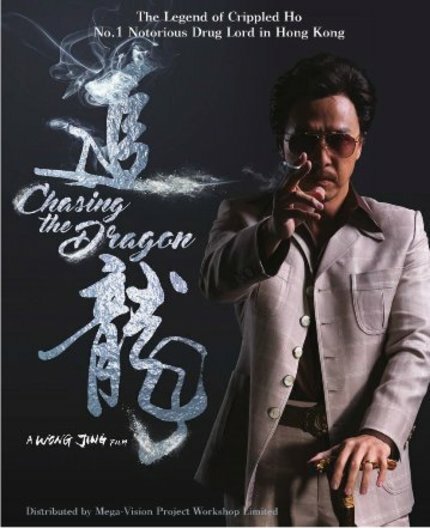 Win Tickets to See CHASING THE DRAGON in Cinemas!